It used to be only women who used hair dryers in the past. 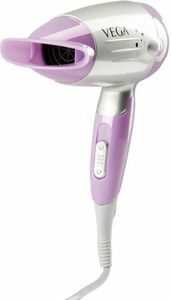 But men are now reaping the benefits of a portable hair dryer as well. Gender specifications aside, a hairdryer is useful if you're running late in the morning, or if you need to dress up when you travel to various events. Hair that has been properly dried and heated will be softer and easier to style after a hot or cold shower. 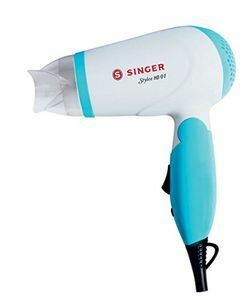 If you want a new hair dryer, take the time to check out our Hair Dryers price list in India. 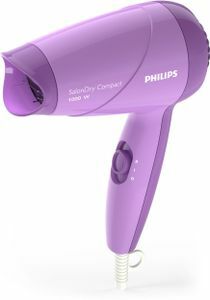 You can easily find a compact and affordable hair dryer from top brands such as Philips, Panasonic, Nova, Naughty Bear, and Four Star. 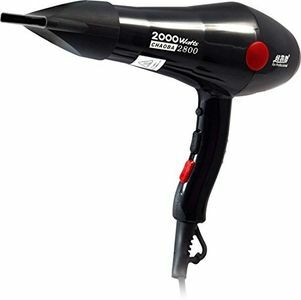 We currently have 410 Hair Dryers in our price list that is updated on 20th April 2019. Not all hair dryers are created equal. 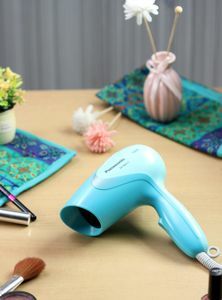 The price will depend on the build-quality and features of the hair dryer. Those equipped with powerful 1200-watt motors will also cost more than the usual variety. 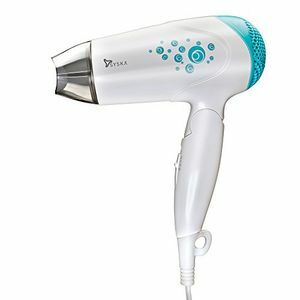 To easily find the lowest prices on all brands of hair dryers, nothing beats the convenience of shopping online. 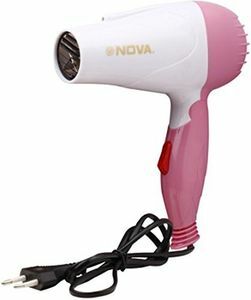 Amazon, Flipkart, Croma, Infibeam, and Tata Cliq are home to the best deals and the biggest discounts on brand new hair dryers. 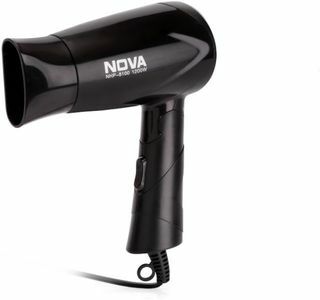 There is no need to haggle with a salesperson or deal with traffic either since your new hair dryer will be delivered to your home at no added cost.